Deep fried, oily snacks are loved by people of all age groups. Unfortunately, these tempting dishes have a lot of negative effect on health, especially when you order them from your favourite outlet. The ingredients used, or the method of preparation, the utensils used for preparing the dishes are something that you need to think about, the next time you plan to order. Instead of ordering the snacks from your favourite food joint, you can prepare the same dishes in a hygienic way with the help of smart chef appliances from KENT. These appliances help you prepare your favourite snacks without taking up a lot of time. In this blog, we discuss 4 smart kitchen appliances that help you prepare your favourite snacks right at home. Some of the essential smart kitchen appliances that you can use to make healthy food at home are mentioned below. A plateful of hot grilled sandwiches id quite filling and satisfying after a hard day at the office. However, you don’t need to go for the unhealthy, roadside dishes that are not hygienically made and lead to a number of health problems. 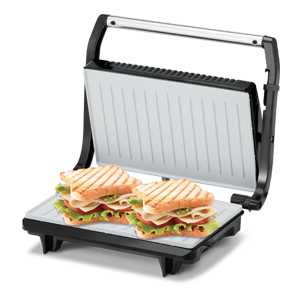 With the help of Sandwich Grill, you can easily make fresh sandwiches in a healthy and hygienic way. In addition to sandwiches, you can also make grilled items such as fish, chicken, paneer, and vegetables within a few minutes. Most of us prefer readymade noodles and pasta as these save time and efforts. The ready to eat dishes are filled with preservatives that lead to a number of health problems. 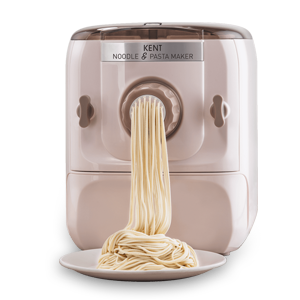 However, with KENT Noodle & Pasta Maker, you can easily prepare fresh and healthy noodles & pasta within a few minutes. The automatic mixing, kneading and extruding functions make it extremely easy to prepare fresh noodles and pasta at home without any manual intervention. The 7 different dies make it easy to prepare different shapes of noodles and pasta according to your preference. All you need to do is add the customized flavors and ingredients like eggs, herbs and vegetable juice according to your taste to make healthy fast food at home. The pizzas that we savour from fast food joints are filled with unhealthy calories. With an increasing number of health problems, it is advisable to avoid readymade pizzas. 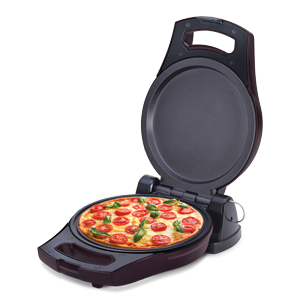 If you are a pizza lover, you can get a KENT Pizza & Omelette maker to make healthy pizza and sacks at home. The appliance helps you make healthy snacks such as omelette, tikki, fish, uttapam, chilla without using oil. The multi-purpose appliance is also ideal for baking, roasting and grilling tasty delicacies with ease. Fried foods are a must-have during parties and get-togethers. However, the samosas, tikkis, or nuggets that you order from your favourite joints can leas to a number of health problems. You never know what kind of oil they use or if the dishes are made in hygienic conditions. 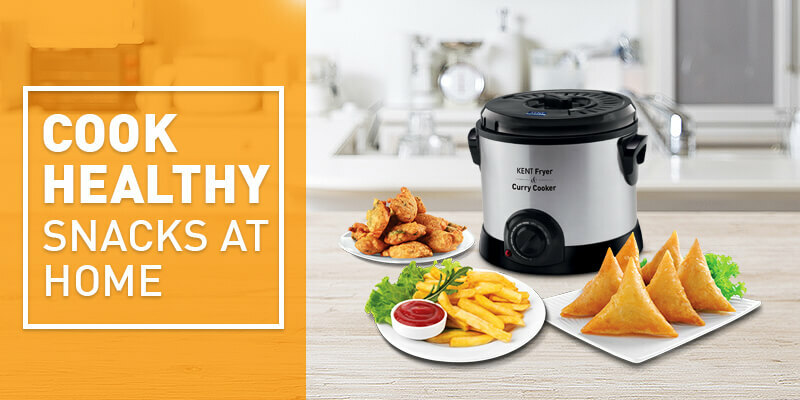 Instead of depending on these unhealthy dishes, bring home KENT Fryer & Curry cooker. The appliance comes with a frying basket which makes it easy to fry different types of snacks in a safe way. All you need to do is place the food items in the basket and dip it in the oil. 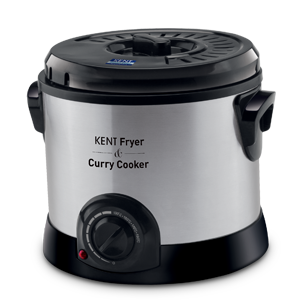 This helps you make perfectly fried dishes in minutes. The best part is you can also make a variety of slow-cooked dishes with the help of the smart appliance. Junk foods have become a part of our lives. However, have you ever given a thought to the harm it does to your health? 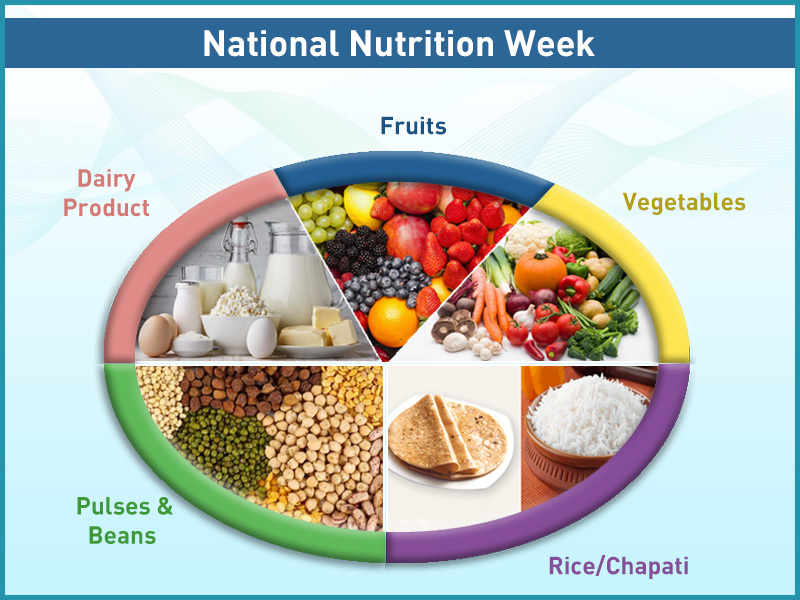 Though it is impossible to completely avoid junk food, you can always opt for some ways to give a healthy twist to the food items. With the smart chef appliances, you can make some of your favourite dishes in a hygienic way by adding your choice of ingredients. To find out more about smart chef appliances from KENT, click here.